Select Saturdays from 2 to 3:30 p.m.
Read the featured book in advance, then visit the Museum for a lively book discussion and gallery talk on the related artwork. This program is a partnership with the Palm Beach County Library System. 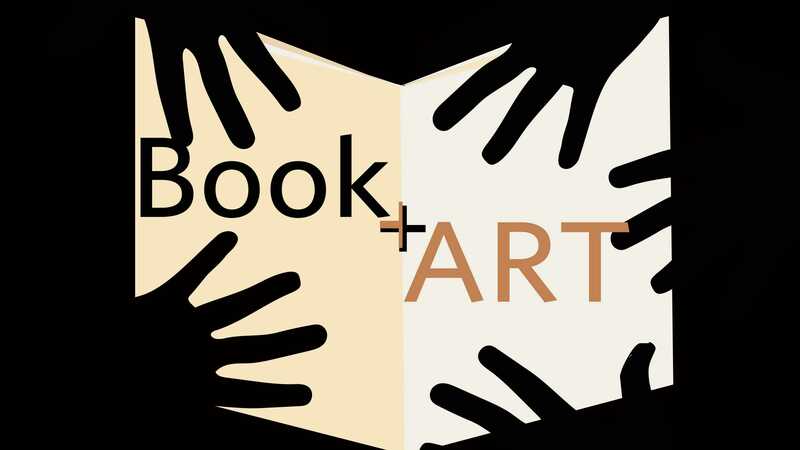 Book + Art is free and open to the public.